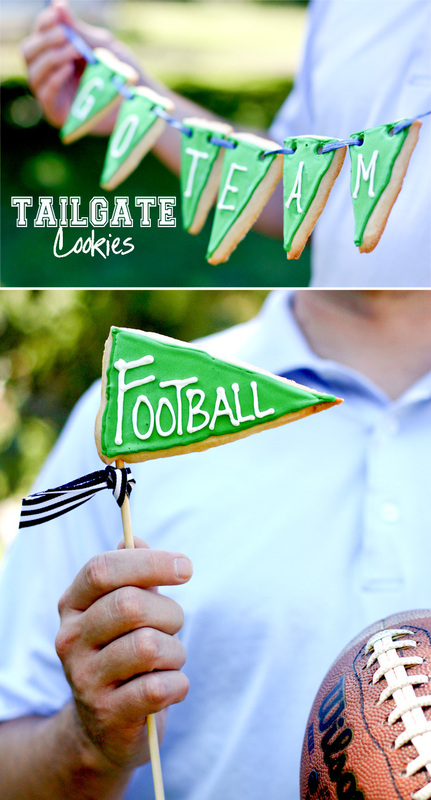 There’s nothing like a good tailgate to get excited about fall and football! 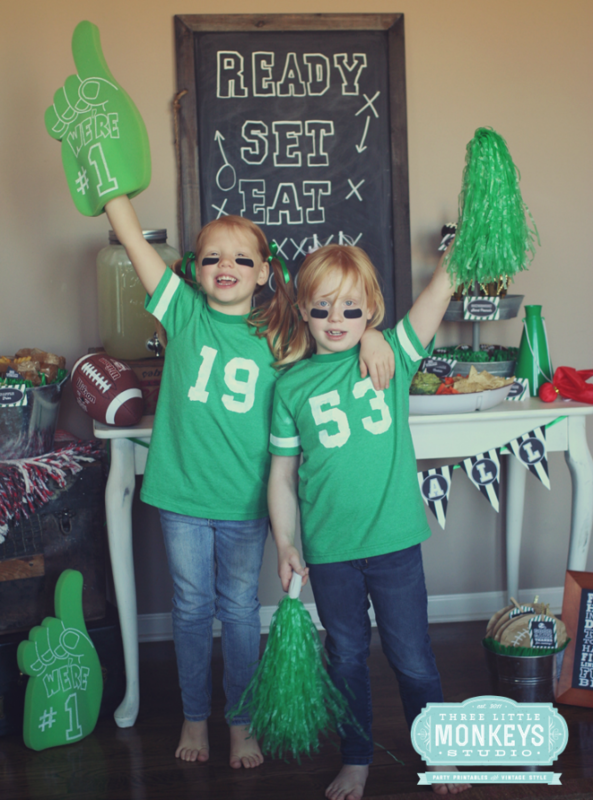 But if you can’t make it out to tailgate this season, why not start a new tradition by tailgating at home with the kids? We have three winning tips! 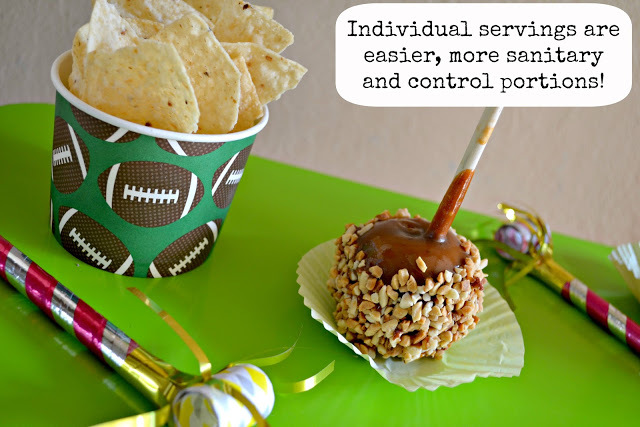 Be sure to have plenty of activities on hand for your kids. 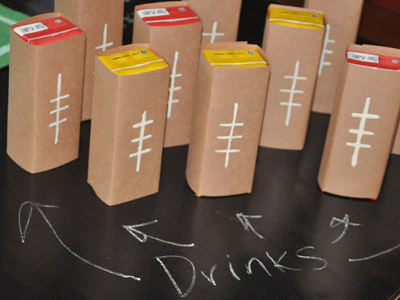 Here are some ideas to get your started! 3. 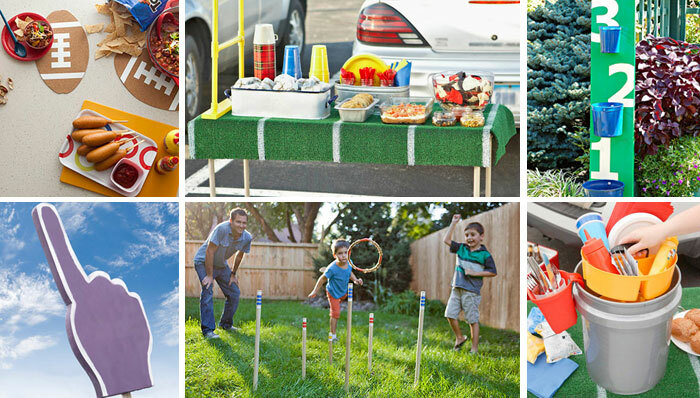 Here are some other great DIY game ideas by Lowe’s. 5. 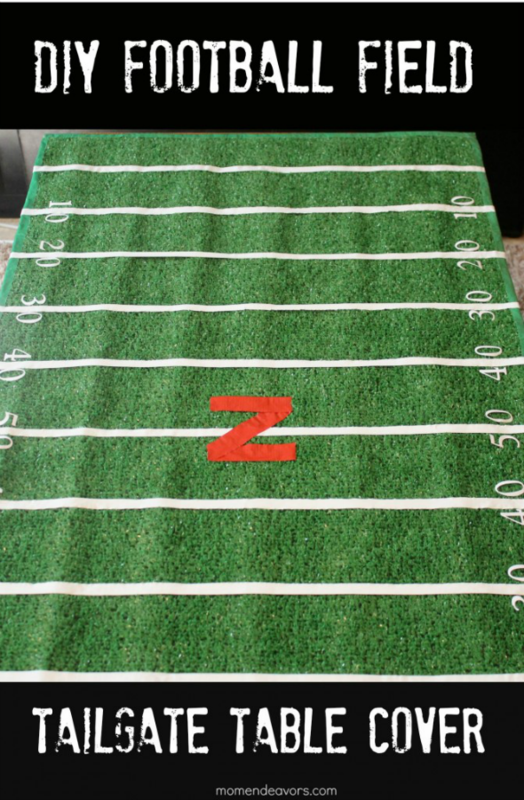 And 10 more DIY lawn game ideas by Bob Vila! 1. 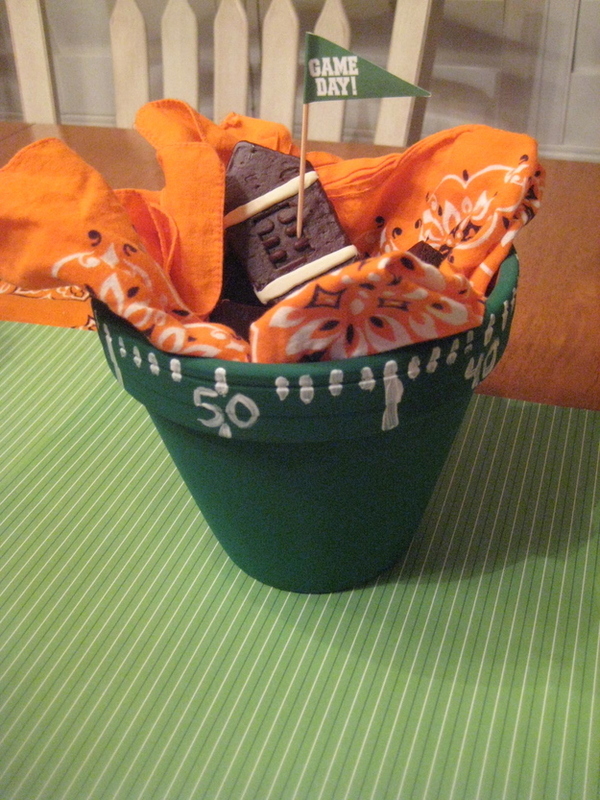 Pass out goodie bags to the kids! 2. 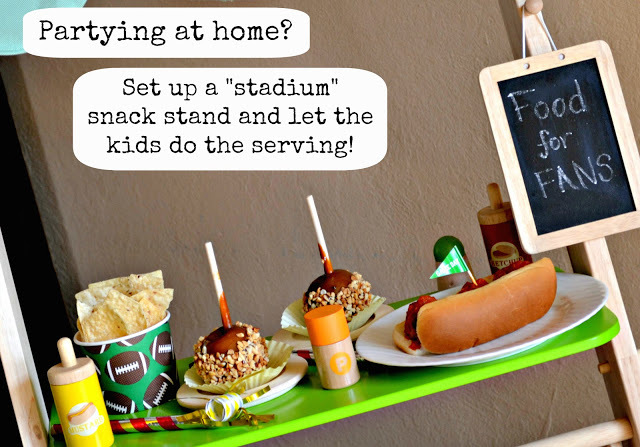 Set up a stadium snack stand – let the kids do the serving! 4. 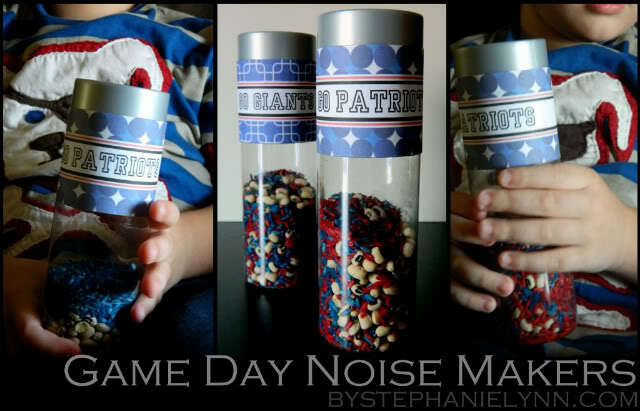 Check out these healthy game day snacks – I love the fizzy drink idea! 1. 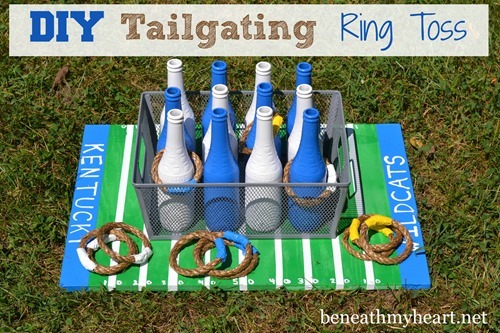 I love this DIY Football table cover idea by Mom Endeavors! 2. 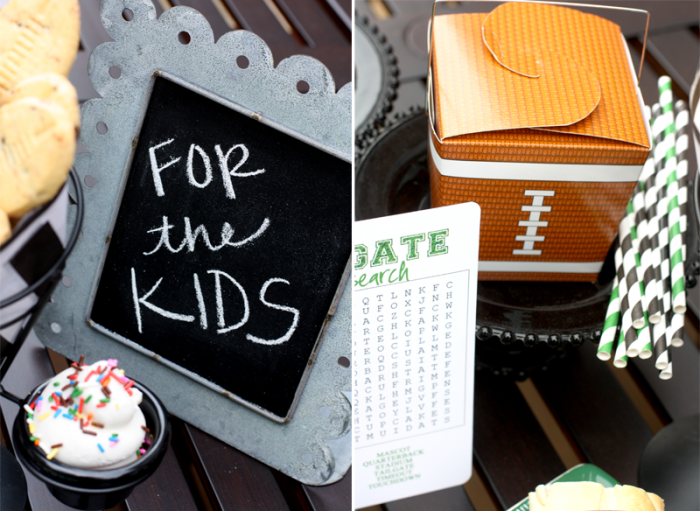 These 10 free football printables by Three Little Monkeys Studio are fantastic! Next Story → How Many Activities Are Too Much for a Child?